The days of the traditionally funded documentary may soon be over. Documentaries are not dead — far from it — but the idea that docs need funding and production exclusively from grants and endowments might be on the way out. In this interview, we sat down with Robin Block, a documentary producer who’s launched several successful documentary crowdfunding campaigns. His niche has been funding documentary films that, well . . . appreciate film — specifically ’80s horror and action films. 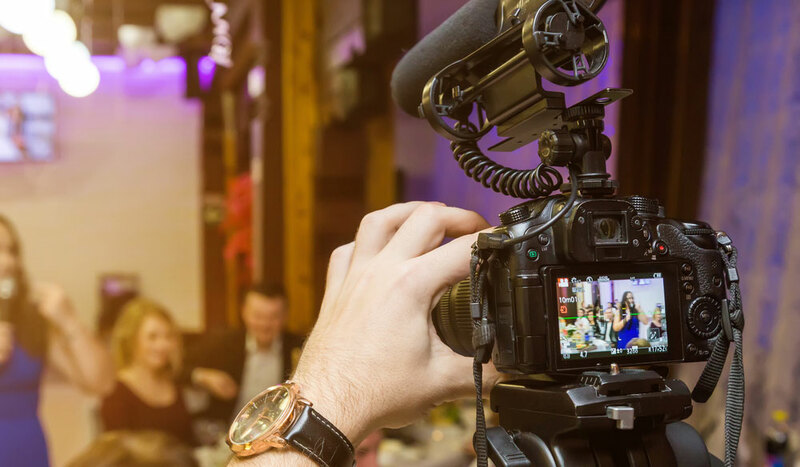 Regardless of your documentary’s subject or its intended audience, launching a successful crowdfunding campaign can be a great way to fund your documentary without going the traditional funding route. 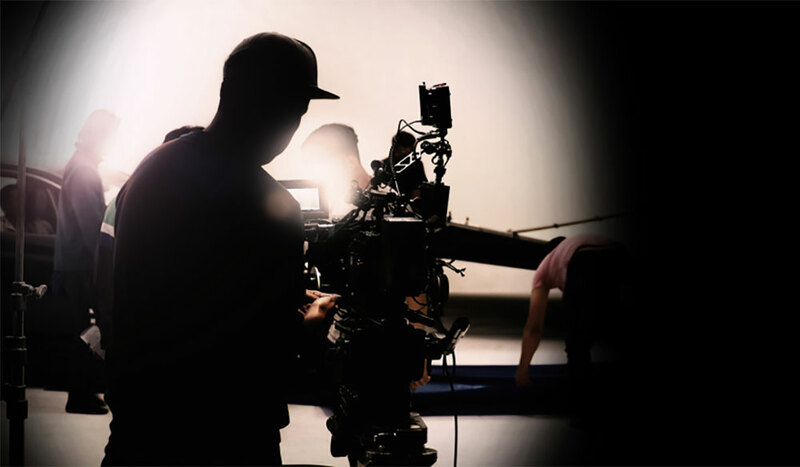 Let’s take a look at some insights Block shared for aspiring documentary filmmakers. PremiumBeat: Tell us a little about your documentary project(s). 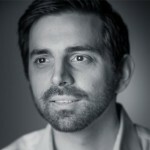 Robin Block: My company, CreatorVC.com, has two feature-length documentaries currently in production. 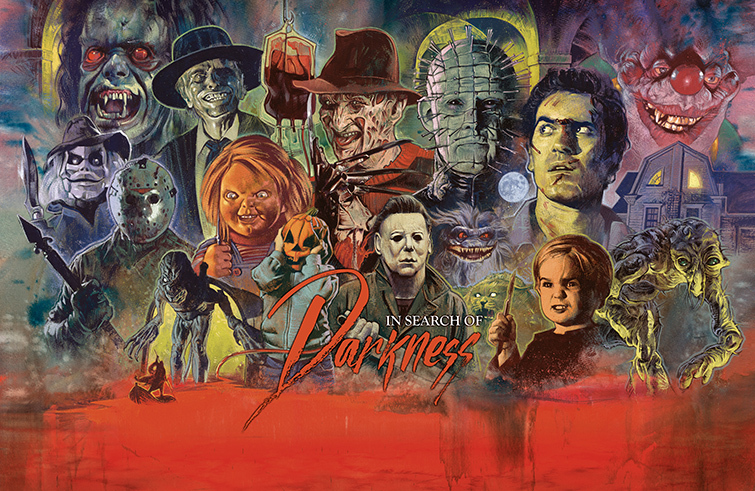 We most recently completed our second Kickstarter for an ’80s Horror Movie retrospective, In Search Of Darkness, raising just over $125,000 during a 32-day crowdfunding campaign. 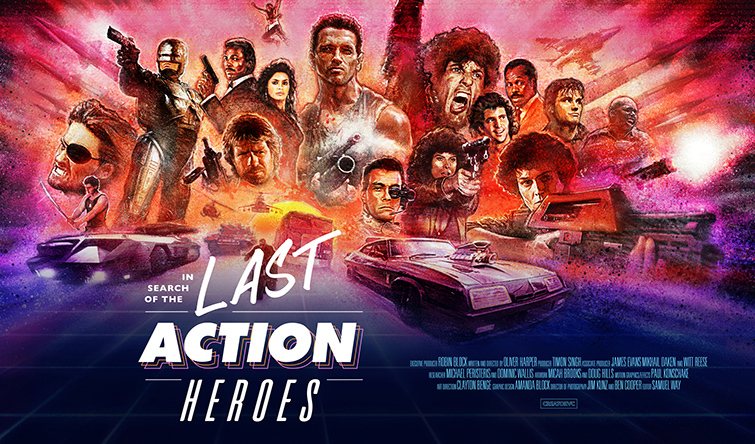 Our first crowdfunded documentary was a retrospective on ’80s Action Movies called In Search Of The Last Action Heroes (now in post-production), [for] which we’re currently running our final round of pre-sales on Indiegogo (check it out here). Both projects have been incredibly fun and rewarding campaigns. PB: How did you come about your decision to launch a crowdfunding campaign? RB: For many years, I’ve been fascinated by crowdfunding as a means to develop creative projects. 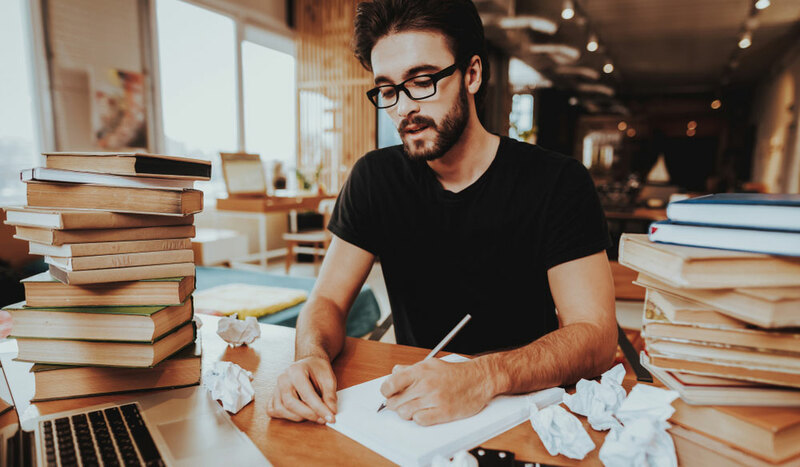 For content creators, unlike the corporate world, you always get what you deserve with crowdfunding; it’s the ultimate meritocracy and pre-sales platform where genuine creativity and good ideas get rewarded. After my previous technology media business was acquired, I was looking to do something more meaningful, which would create a stronger connection with viewers. 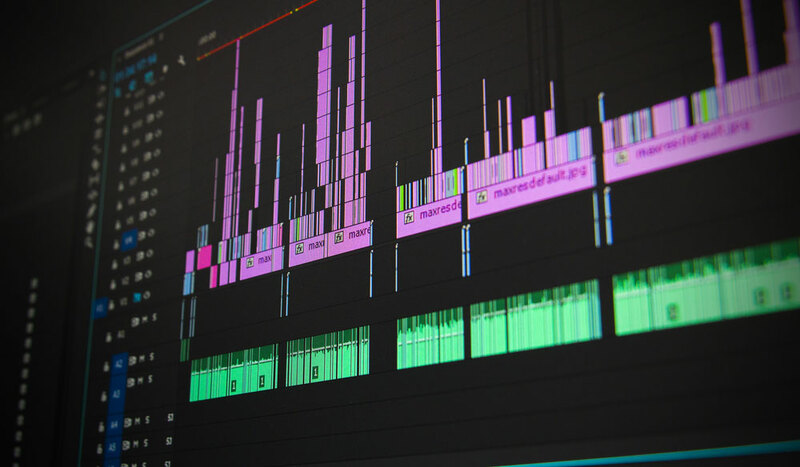 I founded CreatorVC in May 2018 to develop special-interest content for niche audiences. Crowdfunding is essential to the business as it acts both as the primary fundraising mechanism and strengthens the connection with the audience by providing them with an opportunity to participate as backers. Imagine if you had a chance to be part of getting your favorite movies produced — that’s the way I look at it. PB: Which crowdfunding platform would you recommend and why? RB: Kickstarter wins hands down. The amount of organic traffic the website generates had a significant impact on both our campaigns. I’ve found the platform and user interface intuitive, and the KS team were always highly responsive when we had questions. I highly recommend Kickstarter for first-time crowdfunders as it has a ton of helpful resource and is easy to use. 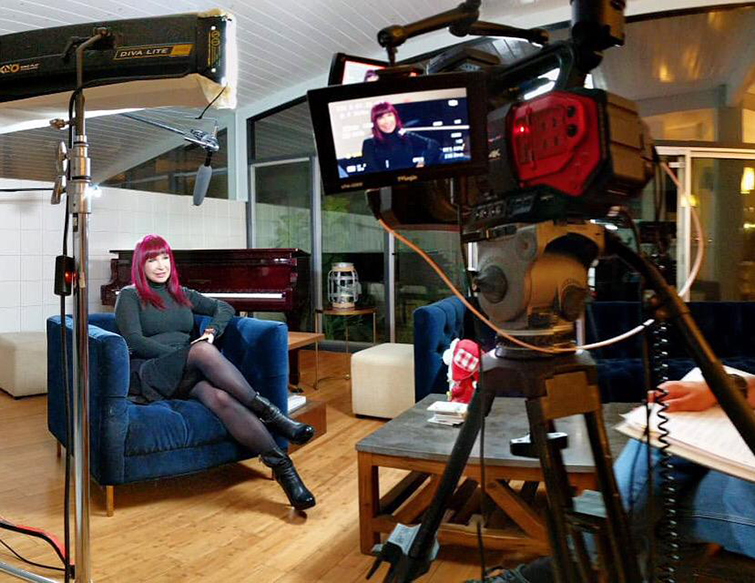 Interview with Cynthia Rothrock (via In Search of the Last Action Heroes). PB: How did you come to your campaign donation goal(s)? RB: We worked out the minimum amount needed to ensure that we could deliver the production. Our business process is all about hitting certain financial milestones from development to distribution, so setting our campaign target low enough that it’s achievable but high enough where it shows our confidence in the project and (if successful) provides the business case for the production striking a chord with audiences, which helps us moving forward. PB: What is the single most important thing to include in your campaign info? RB: For us, it starts with a single image (movie poster) which needs to convey without words what we want to create. You have to get the proposition and creative right. Your Kickstarter page needs strong creative assets, whether that be images, video, or copy. Keep in mind that you are selling both an idea and your capability to deliver it. Anything poorly produced will weaken confidence in your audience. PB: How long do you recommend running your campaign and why? RB: We’ve found that 30 days for the initial Kickstarter campaign works well. During the campaign, every minute counts and so much energy is required that anything longer would lead to exhaustion. The most significant difference between Last Action Heroes and In Search Of Darkness was that we had a two-month pre-launch period before launching In Search Of Darkness on Kickstarter. With the pre-launch campaign, we built an audience and created momentum and were able to hit our initial funding target of $25,000 within 48 hours of starting the Kickstarter. PB: How do you plan to distribute your project once it’s done? RB: Due to the success of our crowdfunding campaigns, many distributors from across the world have been in touch to express interest. This process is currently underway, and we will be making an announcement next year. For more information on Block and his documentary projects, you can check out the pages for In Search of Darkness and In Search of the Last Action Heroes — as well as reach out to him if you have any other questions (or documentary ideas to pitch) directly on his Twitter here. All images via Robin Block and CreatorVC. 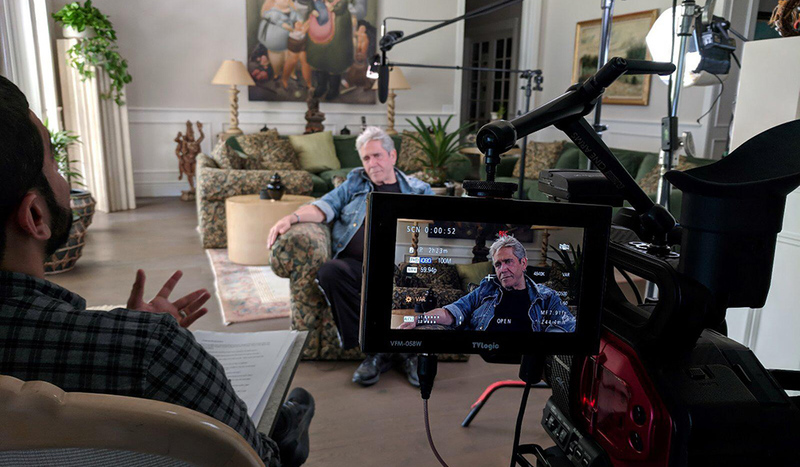 For more documentary and filmmaking interviews and insights, check out these articles below.